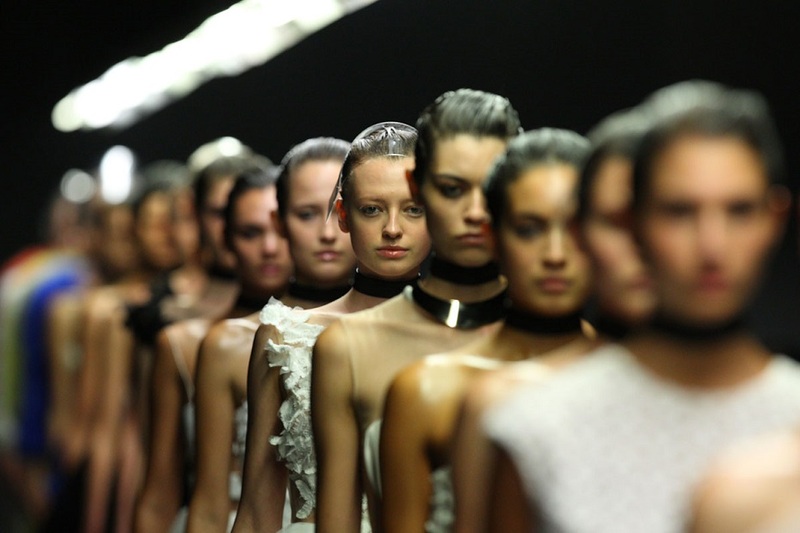 Mercedes-Benz Fashion Week Australia is a celebration of fashion and culture. Sydney becomes the nation’s style attraction for Australia’s most innovative fashion designers, red carpet celebrities and retailers. It is Australia’s premier fashion and lifestyle event and showcases the Resort collections of Australia’s leading designer brands. Held in Sydney in May, the week-long schedule of runway shows, presentations and key industry events provides the Australian fashion industry with outstanding business opportunities. 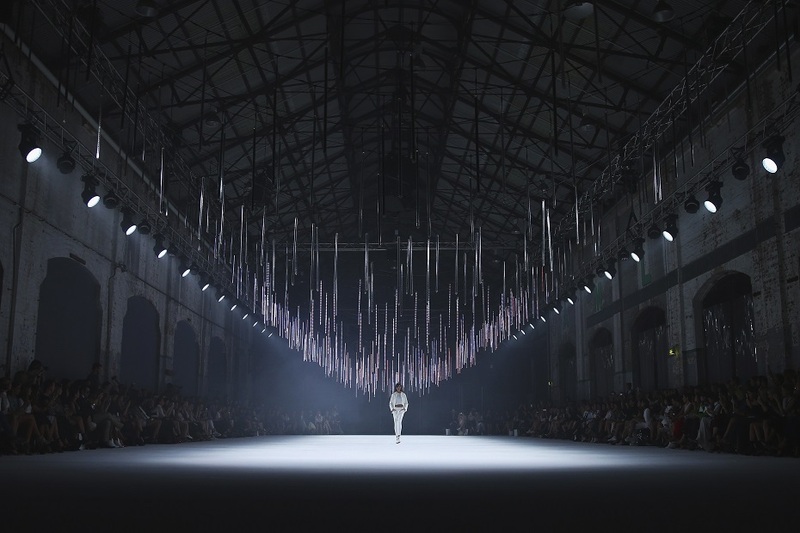 The trade-focused Mercedes-Benz Fashion Week Australia showcases the very best in design talent at Carriageworks, Eveleigh, in inner Sydney. The five-day schedule includes a curated selection of Australia’s established fashion designers and the brightest emerging talent the country has to offer.